Residents in Moyross and South Hill are very worried with the de population of our schools. If this keeps up with the de population of the people of Moyross and South hill, there will not be a need for any schools in these areas, its disgraceful said Mr. Daly community activist and Chairperson of the MRA. Why can't they just do as they promised and build our new houses in sections and have a building knock process where people can be taken out of their old house and put into their new one or do they have another agenda? Ok they are building apartments in Cliona Park but these are for the elderly this will not add any new students into the schools. You often wonder what the Regeneration Agency and the Department for Education are thinking. Again they just need to get their act together and build the houses. 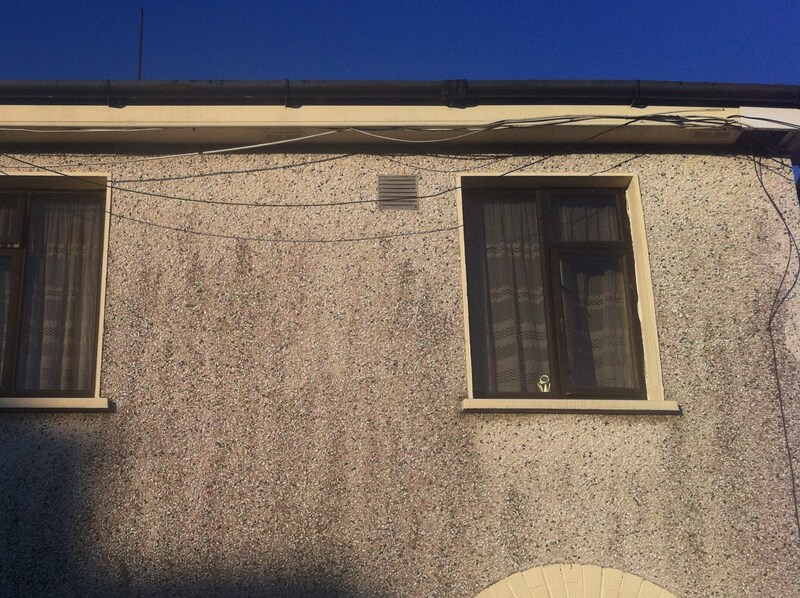 It has come to the attention of the MRA that a tenant in Delmege Park got informed by Limerick City Council that they had got him a lovely bungalow in Devalera Park Thomond Gate. The then tenant got in touch with Chairperson of the MRA Tom Daly and asked if he would come to the property and look it over. The tenant and Mr Daly could not believe what they saw. 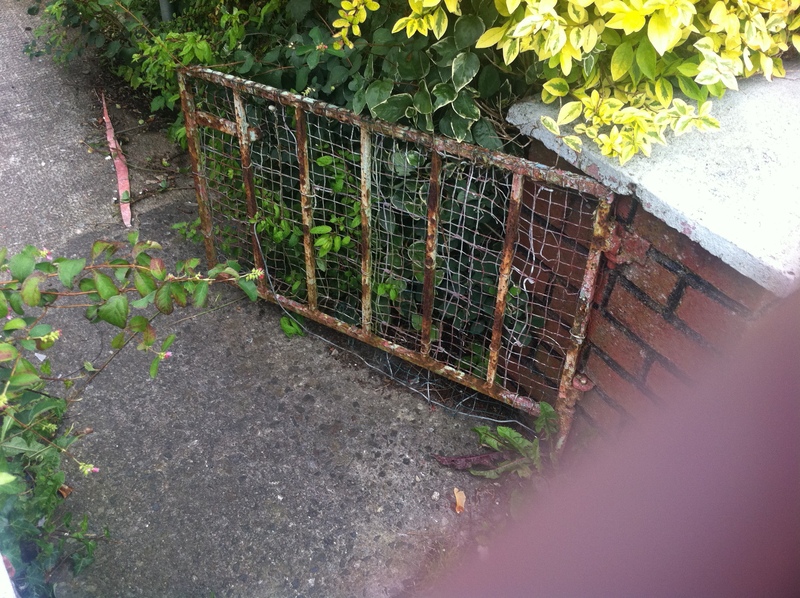 The front gate was hanging down and rusted, trees blocking the side entrance of the property, front garden full of gravel, electric box door hanging off its hinges. 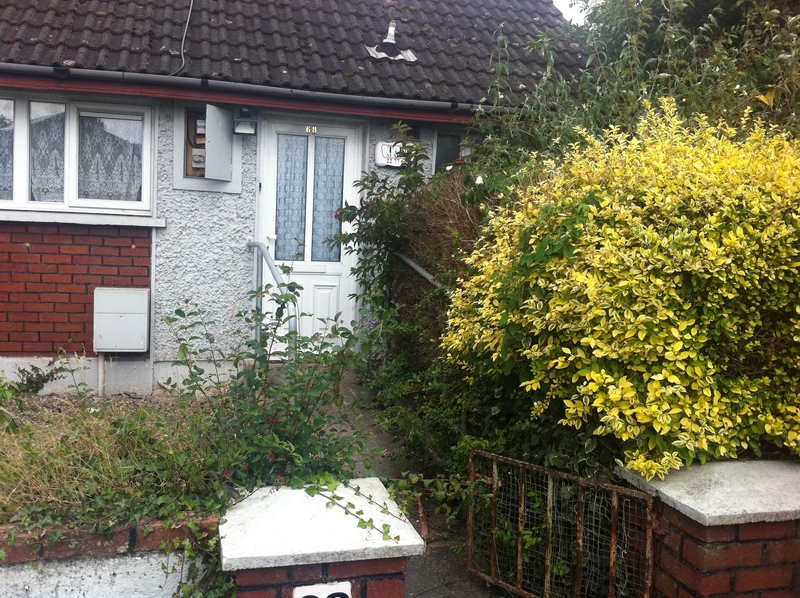 Now for Limerick City Council to try and take a man from a lovely bungalow in which he has kept in very good condition with the help of his family and try put him into this bungalow in Devalera Park is highly unacceptable and morally wrong. This man is 58 years of age and wants to get on with a bit of dignity for the rest of his life. The tenant refused the property and said he would wait for one of the new apartments that is being built, then the following day the tenants daughter who worked for a law firm in limerick got a call from a member of limerick city council saying that her father the resident in Delmege Park had his sister living with him in which Tom Daly of the MRA said was disgraceful as a resident can not have their family coming up to look after them and see for their well being while sick. The resident was offered a lovely downstairs apartment in summer street two and a half years ago by Mr Paul Foley and Mr Michael o Kelly and he said he would take it as he nearly died in the conditions he was living in but nothing materialized out of that offer. Again this is highly unacceptable that they are doing this to tenants. The tenants daughter felt very intimidated from the phone call she got from limerick city council with these accusations. Is this the price tenants have to pay because they do not accept a property not up to living standards? It has come to the attention of community activist and Chairperson of the MRA Tom Daly that the work that was supposed to be finished by Smiths Demolition in 30 Delmege Park was not done. The cables were left hanging from the fascia board had to be done by a private electrician. Mr O Carrol the owner of this house was assured by Smiths Demolition that there was an order put into Chorus to do same. When he checked with Chorus there was no such order. This is disgraceful said Mr O Carrol. There are some more issues that were not sorted out. How can they expect homeowners and tenants to work with Limerick city Council and Regeneration Agency if these ''Cowboy Demolishers'' are not doing their jobs properly. Half Finished Work? They expect people to spend money that people have not got to finish their work for them. This is unacceptable and is disgraceful. Again we take our hat off to Tinnellys Demolition for the first class work they are doing and finishing the jobs to the residents satisfaction.